Produced from a 100% Cabernet Sauvignon blend, the 2009 Shafer Hillside Select Cabernet Sauvignon has a beautiful deep opaque garnet colour. It is a powerful, racy wine, releasing red and black fruit aromas, including black currant, black cherry, blackberry, and tertiary touches of leather and cocoa. 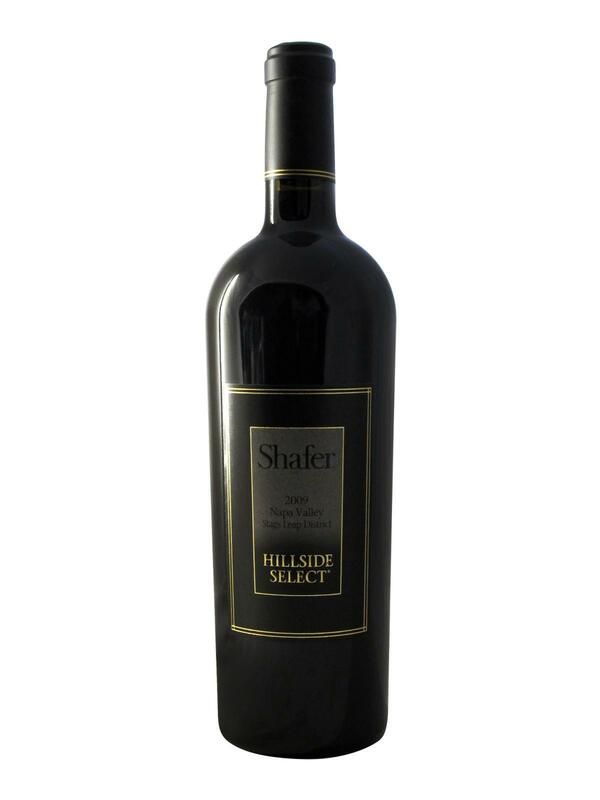 Rich and heavy on the palate, the 2009 Shafer Hillside Select Cabernet Sauvignon is perfectly balanced. It caresses the palate with its silky and velvety texture, thanks to an important tannic structure and offers a crisp and full mouth of ripe fruits, black and red berries, leather, cocoa, and pipe tobacco before finishing on an elegant and impressively long finish. Shafer Hillside Select Cabernet Sauvignon 2009 is ready for tasting but it is still too young to have revealed its full potential. The most patient wine lovers will let it mature in the cellar for a few more years, even a few decades.